For Lima Memorial Health System, seamless transitional care from an inpatient hospital setting to the patient’s home is our new frontier. By focusing on this continuum of care, the Lima Memorial Hospital Pharmacy is strategically positioned to eliminate gaps in medication coverage, improve patient outcomes and reduce readmissions. Nationally, studies show that only 40 percent of post-discharge prescriptions are actually filled on the day of discharge, and an alarming average of 20 percent of home-bound prescriptions are never filled. Other barriers to getting prescriptions filled at outside pharmacies immediately after discharge include lack of transportation, financial concerns and long wait times. Of those filled prescriptions, only half of patients take their medications as prescribed, sometimes leading to costly readmissions and deteriorating medical conditions. With a new urgency to lower readmissions and improve patient outcomes, a dynamic approach was needed to address these issues. As a result, Lima Memorial’s Outpatient Pharmacy created the region’s only meds-to-beds service model. Commitments were made to ensure that the first and only stop after leaving the hospital would be the patient’s home, not another pharmacy, and patients would leave the hospital with all of their medications. The Lima Memorial meds-to-beds program was crafted with several key factors in mind. Together, patients and pharmacists share in the transition of care process. Patients need to understand their disease, and agree with their personalized plan of treatment that most often includes medications. The pharmacist works to discover each patient’s level of comprehension about his/her condition, health literacy, beliefs, attitudes, values and care goals. Data analysis targets patients at high risk for readmission as well as those patients who may require high-value medications. The pharmacy team makes certain patients can access and afford their medications at discharge. Using a patient-centered approach, a larger team, comprised of hospitalists, nurses, case managers and social workers, collaboratively use their knowledge to assist in a successful transition. Complex problems, such as prior authorizations or medications not covered by insurance plans, can be addressed and corrected prior to discharge. Thus, patients are better able to settle back into familiar surroundings with their family and caregivers completely assured they have all of their prescriptions and know how to correctly take them. The meds-to-beds service model is quite streamlined. After admission, a certified pharmacy technician visits the patient to introduce the program. When the patient opts in, demographic information and prescription insurance coverage are captured in the outpatient pharmacy software. Once the discharge process starts, prescriptions are electronically sent to the Outpatient Pharmacy and filled immediately. The pharmacy technician delivers the medication directly to the patient’s bedside. Personalized counseling improves medication adherence, and the transition to the patient’s home begins. 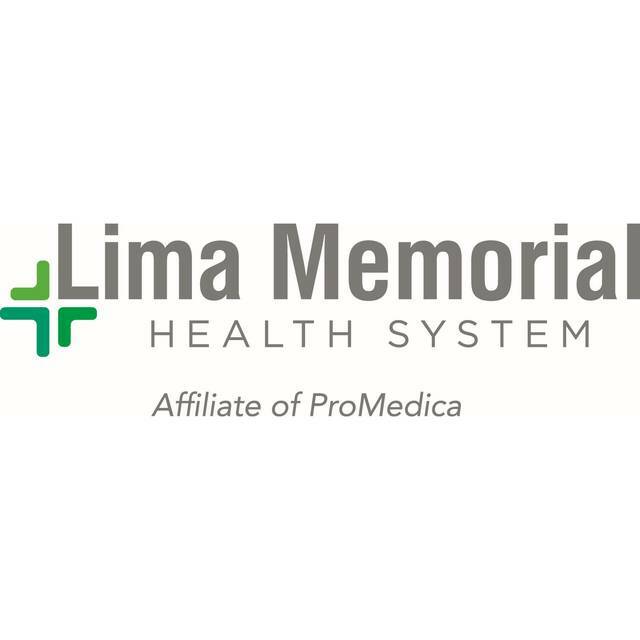 The Lima Memorial Outpatient Pharmacy belongs to a national provider network that contracts with most insurance plans. Co-pays are set by the prescription benefit managers and are comparable to other area retail pharmacies. There is no additional fee for using the meds-to-beds service. The Outpatient Pharmacy offers a price competitive discount savings program for the uninsured or under-insured. Any prescription refill that remains after discharge will be transferred to the patient’s pharmacy of choice for future use. Lima Memorial’s unique concierge medication program has proven to be an effective strategy for lowering readmissions, supporting quality outcomes and enhancing patient satisfaction. In the past three years, more than 50 percent of eligible patients have taken advantage of the program. Many have remarked about the convenience of the service, the interaction with their pharmacist and the overall positive appeal of having a team of healthcare professionals dedicated to a seamless transition from our hospital to their home. 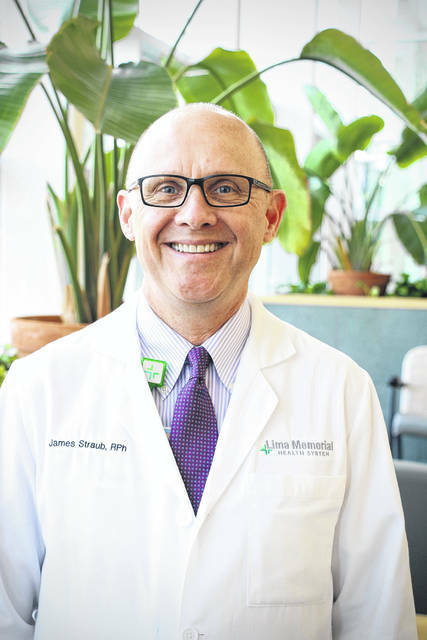 James Straub, RPh , is Retail/Outpatient Pharmacy Manager at Lima Memorial.